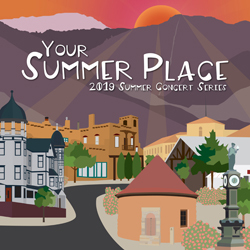 Our 2019 Summer Concert Series kicks off Monday, June 17th! Join us for our 2018-2019 Season! Click the images above or head over to our Concerts page for more information. All our concerts are free and open to the public! BOOK The Little London Winds for your next event!